Looking for a tutorial showing you how to install WordPress, but keep finding resources that tackle every method except the one you need? In this post, we break down every conceivable way there is to install WordPress. You’ll learn how to install WordPress using cPanel, Softaculous, MOJO, Fantastico, and QuickInstall; locally on both Windows and Mac; manually using FTP; and we’ll break down popular hosting providers like GoDaddy, Bluehost, and HostGator. 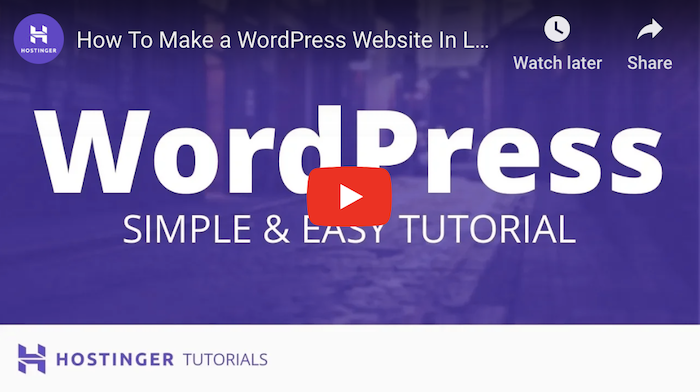 You’ll also learn how to install WordPress Multisite, how to install WordPress in different languages, and more. Just click the appropriate link in our Table of Contents to jump to the section you need. So, you decided to start a blog. Awesome. Now it’s time to roll up your sleeves and get to work installing WordPress. Thankfully, many of the popular WordPress hosts offer some form of simplified (or even automatic) installation. If you’re using a “shared” WordPress hosting plan, there’s a good chance your host will use cPanel. Editor’s Note: cPanel is an online control panel many web hosts use to simplify the whole “how to host a website” thing for users. Go here to learn more about it. Unfortunately, the way you get to cPanel is not standardized across the web. Different hosts access it differently. So, before you can do anything, you need to find out how to access your host’s cPanel. The easiest method is to find the emails your hosting provider sent you when you signed up for your account. Among other valuable bits of information, the URL to your cPanel will be in one of those initial emails. But if you can’t find the right email, don’t worry. Just Google the name of your web host and “cPanel login”. 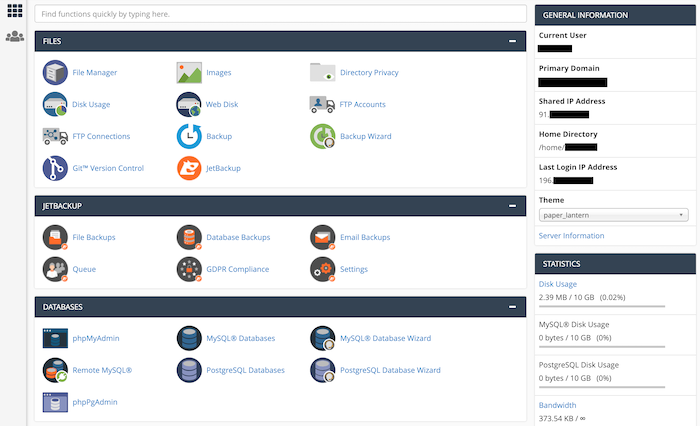 The main cPanel dashboard can be a little intimidating. You don’t have to understand all cPanel has to offer. We’re here to do one thing — learn how to install WordPress. For that, let’s look for the cPanel installer tools, which are usually located near the bottom of the page. Your host might be using any of the following installers: Softaculous, Fantastico, QuickInstall, or MOJO Marketplace. We’re going to focus on Softaculous since it’s the most popular. But don’t worry if your host uses a different installer. While the specific interfaces might be a bit different, the idea behind every installer is the same. Plus, they all ask you for the same set of data and inputs. To begin, look for the Softaculous section in cPanel. Click on the Install Now button to begin the installation process. “Choose the version you want to install” — Always go for the most-recent version available. “Choose Protocol” — “https://” is the option preferred by Google. “Choose Domain” — Leave unchanged if you have just one domain assigned to your server; if you have more than one domain, select the desired one for this installation. “In Directory” — Leave empty if you want to install WordPress in the main directory of your domain name (which most people do). “Select Plugin(s)” — Optional (but as a general rule: the fewer plugins, the better). When the process finishes, Softaculous will show you a final confirmation screen along with links to your WordPress dashboard. You’ve installed WordPress using cPanel. Note: The WordPress dashboard of your newly-installed site should be available at yoursite.com/wp-admin/. The instructions for how to install WordPress locally depends on whether you’re using a PC (Windows) or a Mac. We’ll go over both methods. WordPress is a great tool for local web development. XAMPP is a local web server for your computer. It’s an all-in-one package with everything you will need to run software (such as WordPress) locally. You might have heard of a similar tool called WAMP. Under the hood, WAMP and XAMPP do the same thing. However, in my opinion, WAMP isn’t as reliable as XAMPP. 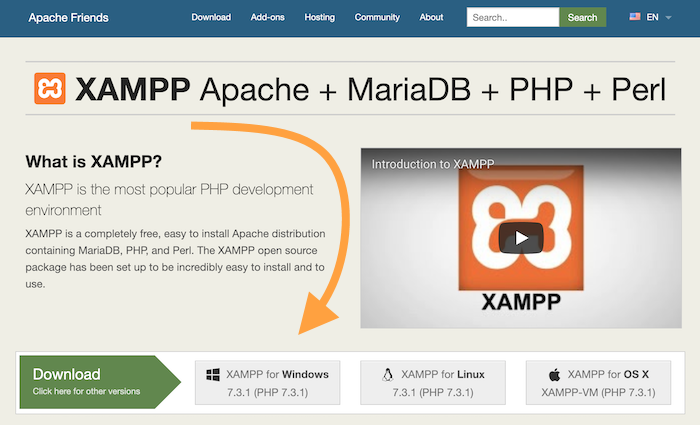 For this reason and others, we’ll focus on XAMPP in this tutorial. 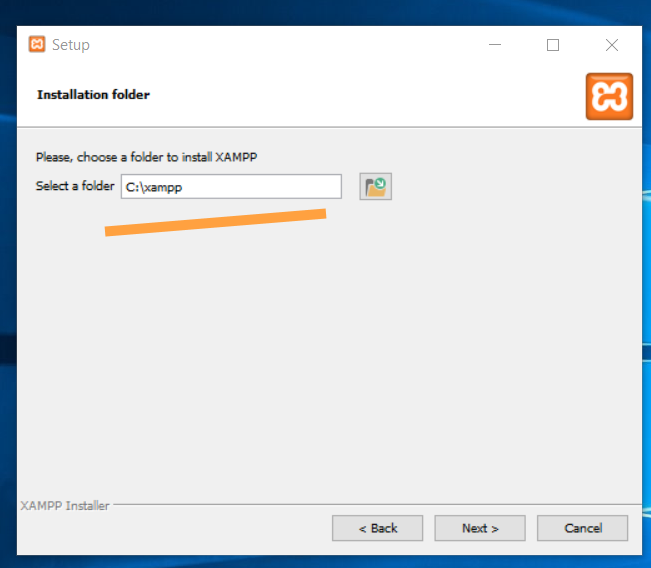 From the XAMPP website, click on the download button for Windows and save the XAMPP package to your desktop. 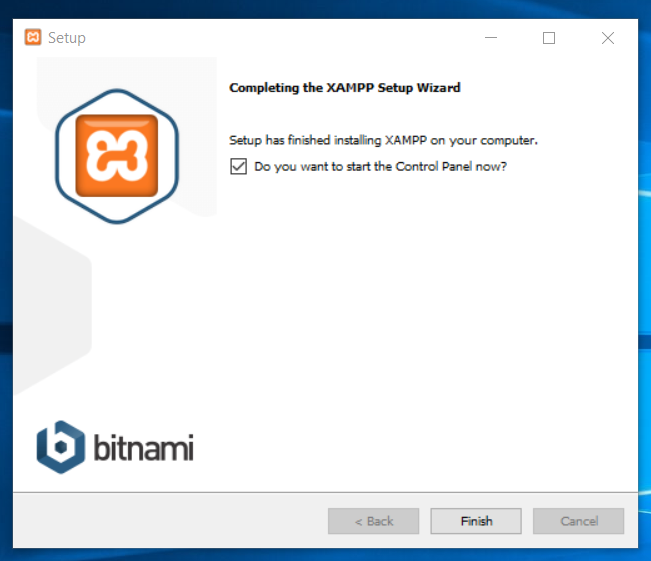 Launch the XAMPP installer and follow the prompts on the screen. 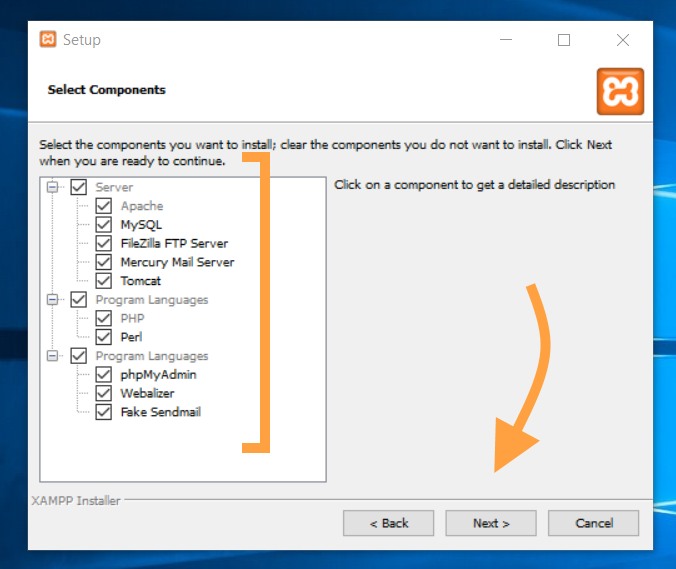 Next, select the installation folder for XAMPP. Note: Avoid installing XAMPP in Program Files. The read/write restrictions of Windows might prevent it from working correctly. Installing in C:xampp is a safer bet. XAMPP will take a minute or two to install. When you click on Finish, you’ll see the main XAMPP config panel. In it, click on the two Start buttons next to Apache and MySQL. When you see green, your local server is working! This will launch a tool called PHPMyAdmin, which is an open-source database management tool. Go into Databases (from the top menu). 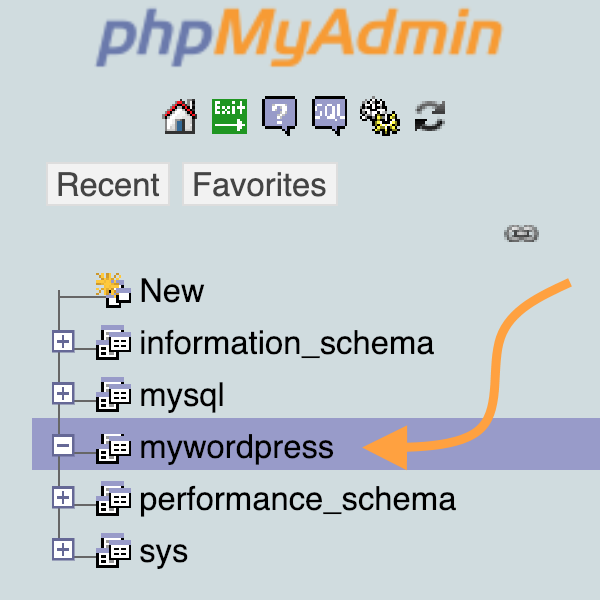 You can now exit PHPMyAdmin. Go to WordPress.org and download the most recent version of the software. Save the file to your desktop or downloads folder. Extract it. Go to the folder where you installed XAMPP (C:xampp) and find the htdocs subfolder. Create a new subfolder inside htdocs. This is where your site is going to live. For the purpose of this demo, I’ll name the folder mynewsite. Note: The name of this folder will also become part of the local address of the site. With mynewsite being the folder name, the address of the site is going to be localhost/mynewsite. 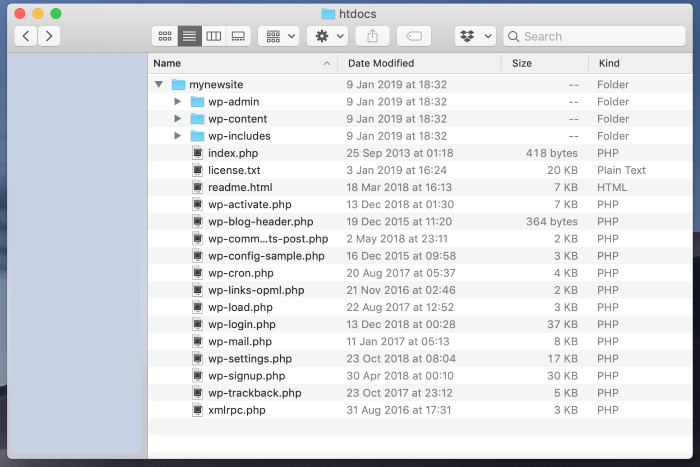 Take the contents of the WordPress archive and move them to this new subfolder (“mynewsite” or whatever you named yours). Open your web browser and navigate to localhost/mynewsite. What you’ll see is the on-screen WordPress Installation Wizard. The next screen is an info card to get you up to speed with what’s going to happen. Click on Let’s go! once you’ve read it. The next step is a crucial one in the installation. This is where you get to enter the details of your WordPress connection to the database. 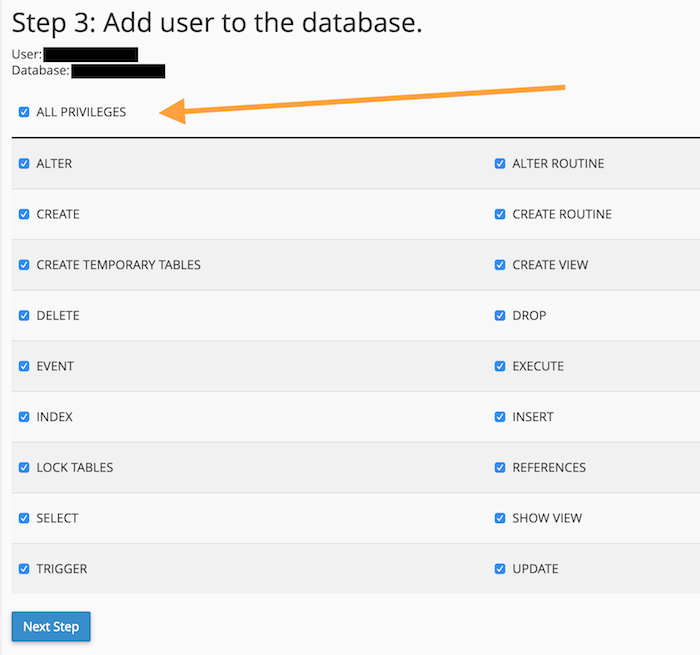 Database Name — This is the name you set in PHPMyAdmin when creating the database in Step #2. Username — Set to root. Database Host — Set to localhost. Table Prefix — Leave as is. Note: With the exception of username, you’ll be able to easily change these later in your WordPress dashboard. Click on Install WordPress to finalize everything. And that’s it. You’ve installed WordPress locally on Windows. While installing WordPress locally on Mac isn’t the usual “get app from App Store” experience we’re used to, it can still be done with relative ease. 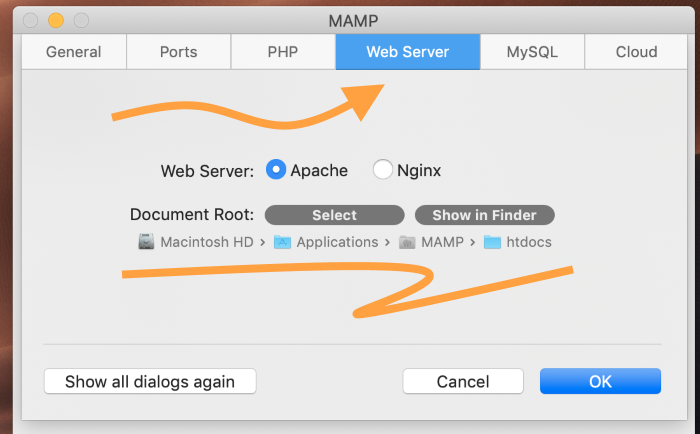 MAMP is a local web server that works quite well on Mac. (It’s also easier to install than some of its alternatives.). Save the package to your computer. 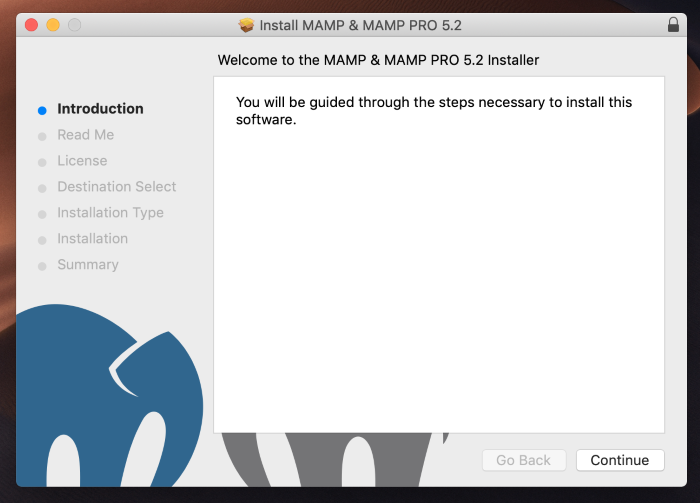 Launch the MAMP installer and proceed through the on-screen wizard. When the installation finishes, open MAMP from Mac’s Launchpad. In the config panel, click on the main Start Servers button. Congrats! Your local server is working. As soon as you start your server in MAMP, you will be taken to the server’s homepage. Usually, it’s “http://localhost:8888/MAMP/” (without the quotes). 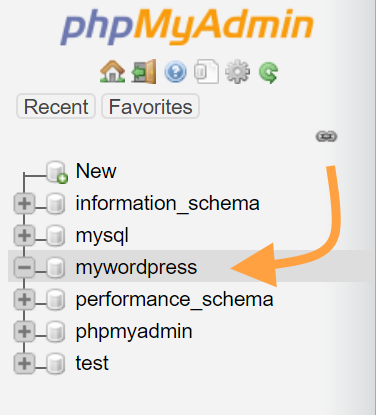 As mentioned earlier in the post, PHPMyAdmin is a handy, open-source database management tool. We use it to create a new database for WordPress. 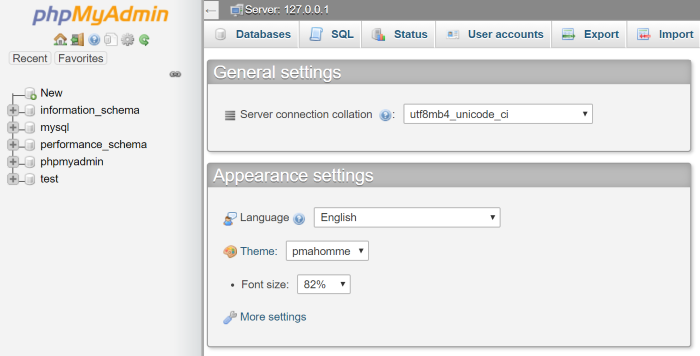 Enter a name for your new WordPress database (something simple) and click on Create. You should see your new blank database in the sidebar. Save the archive to your Mac and extract it. Create a new subfolder. This is where your site is going to live. For the purpose of this demo, I’ll name my subfolder mynewsite. Note: The name of this folder will also be part of the local address of the site. With mynewsite being the folder name, the address of the site is going to be localhost:8888/mynewsite. Open your web browser and go to localhost:8888/mynewsite. The next screen is an info card to get you up to speed with what’s going to happen. Click Let’s go! once you’ve read it. 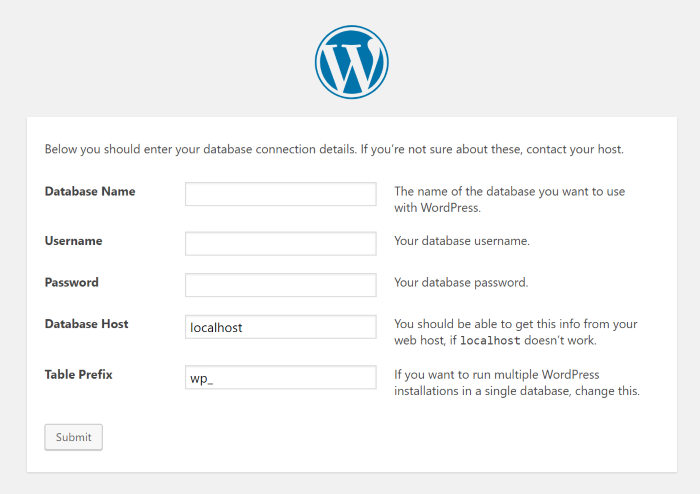 In the next step, you will enter the details of your WordPress connection to the database. Password — Set to root. 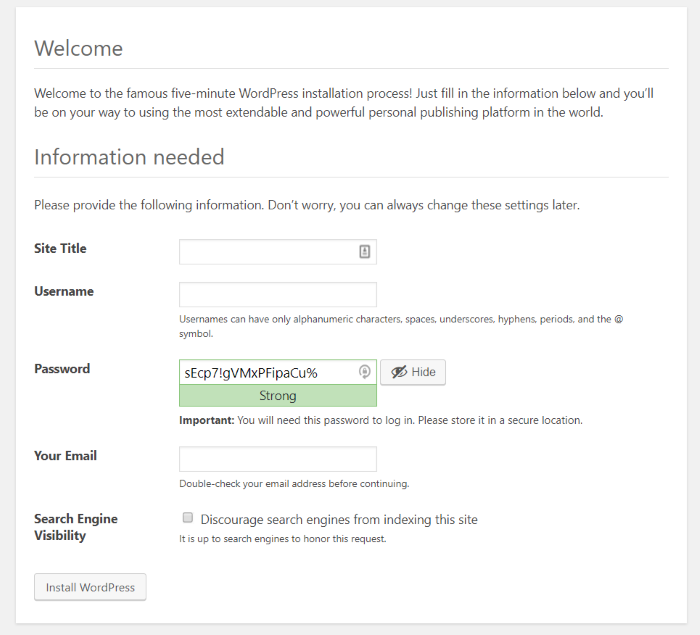 Installing WordPress via FTP takes only minutes, but you do need to have a couple of things ready beforehand. Chiefly, you need to have access to a web server — aka, a web hosting account. Editor’s Note: Two WordPress hosting options we recommend to our Smart Blogger students are SiteGround (affiliate link) and WP Engine (affiliate link). Both are great options. Start by going to your host of choice and purchasing one of the available web hosting plans. If you already have a web host, you’re ahead of the game! Go to WordPress.org and download the latest version of WordPress. Save the package to your computer and extract its contents. The next step involves connecting to your web server via FTP and uploading your just-downloaded WordPress files. You’re going to need to use a third-party FTP tool to do that. FileZilla is a popular one. We’ll use it for the purposes of this demo. Now, in order to connect to your server, you’ll need your connection details. This information should have been provided via email when you first signed up for your hosting account. But if you can’t find it, no worries. You can find your FTP information inside your host’s cPanel. You’ll find your FTP accounts there. Or, alternatively, you can create your FTP account if one doesn’t already exist. 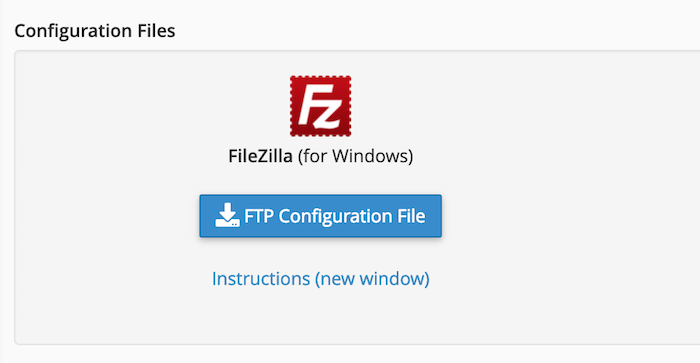 Next to your FTP account, there’s a link labeled Configure FTP Client. This will reveal a new section. You can open that file with FileZilla and set up your connection details immediately. With that done, the only thing left to do is upload your WordPress files to the server. Depending on your hosting setup, you might need to upload WordPress to a specific directory. However, for most users the directory will be called public_html or public_www. If in doubt, verify with your web host. 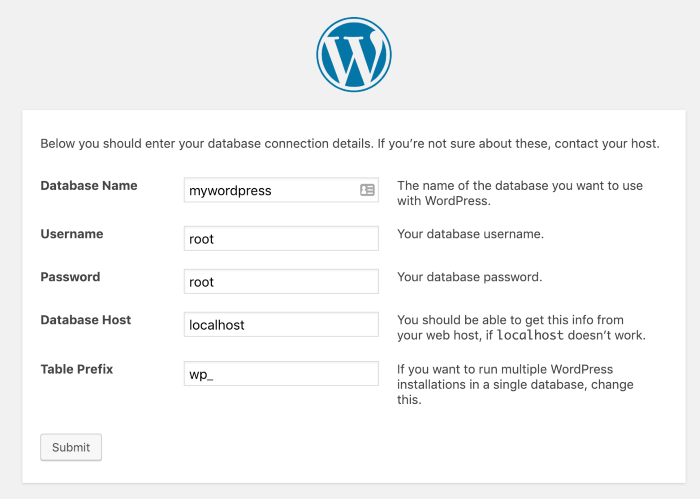 WordPress, just like any other modern CMS, cannot work without a database. The database is where all your posts, pages, comments, and other site content are kept. From there, you’ll be guided through the steps to create a new database. Next, create a new user account that WordPress will use to access the database. Note: Be sure to jot down the username and the password. You’ll need them in the next step. Lastly, assign sufficient access rights to the new user account. Your database setup is now complete! This is the last step on your journey to getting WordPress installed via FTP. Simply fire up your browser and navigate to your site’s URL. You’ll see the main page of the WordPress installer. The next step is a crucial one, and it’s where you’ll need to provide your database details. Database Name — The name of your database (from the previous step). Username — Your chosen username (from the previous step). Password — Your chosen password (from the previous step). Database Host — In most cases, set this to localhost. If your hosting setup requires a different value here, they can provide this info. Table Prefix — You can safely ignore this field and leave as is. And that’s it! You’ve successfully installed WordPress manually using FTP. WordPress Multisite is an interesting feature built into WordPress. 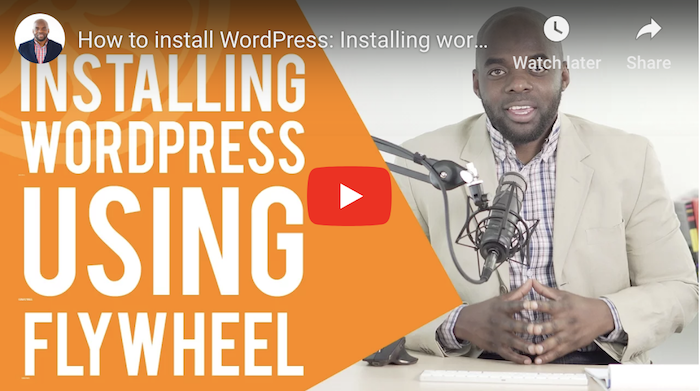 Simply speaking, with WordPress Multisite, you can launch multiple WordPress websites, all working on the same WordPress install. This is great for businesses and organizations that need multiple websites, but want to keep the cost of managing them low. WordPress Multisite is also a great choice for universities where it’s very common for individual courses or teachers to have their own sites. 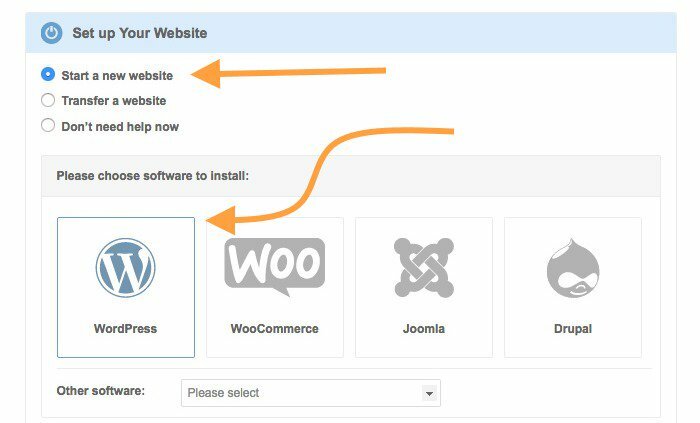 To begin your journey with WordPress Multisite, you first need to install WordPress using any of the methods described earlier in this guide. Go here to install WordPress using Softaculous, MOJO, Fantastico, QuickInstall, or any other installer tool offered by your host’s cPanel. Go here to install WordPress locally on Windows or here to install WordPress locally on a Mac. Finally, go here to install WordPress using FTP. Once you’ve installed WordPress, you’re ready for the next step. 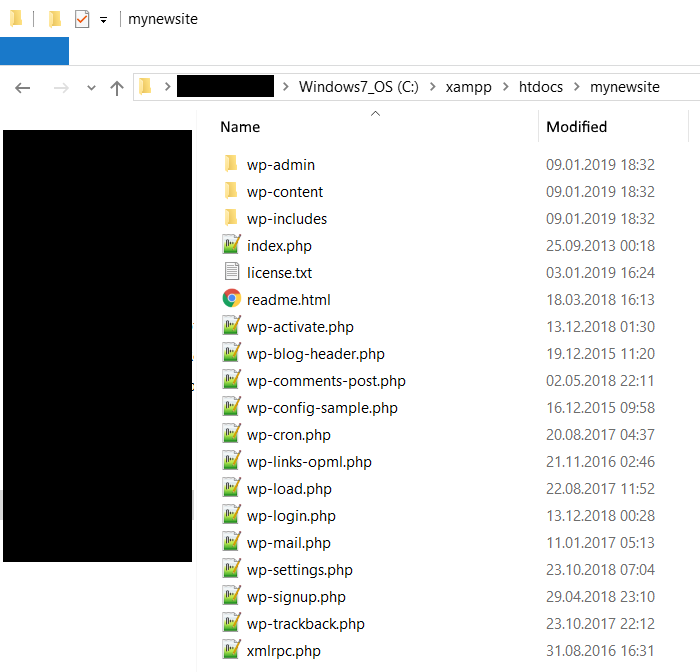 Connect to your server via FTP (explained previously in this guide), and download the wp-config.php file from your main WordPress directory. Save the file and re-upload it to your main WordPress directory via FTP. You’ll want to overwrite the original file. First, go to your plugins and deactivate all of them. Next, go to Tools > Network Setup. This is where you create your network of WordPress sites. Click on the Install button to begin. On the next screen, WordPress will give you specific instructions for finalizing the setup. This will involve editing two files in your WordPress directory (similarly to how we did it a minute ago with wp-config.php). This menu is where you can switch between your WordPress sites (and where you can add new sites to the network). Each website is independent, can feature different content, different user accounts, different themes, different plugins, and so on. Congrats! You’ve successfully set up WordPress Multisite. Did you know WordPress has been translated into 113 (and counting) languages? It’s true. 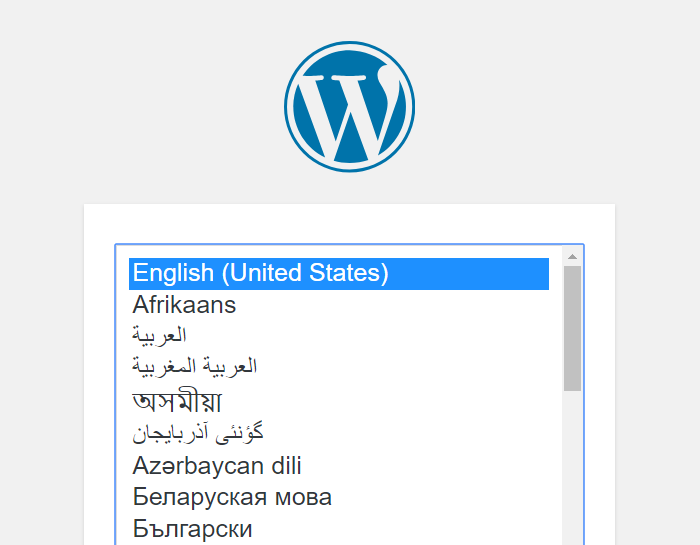 You can install WordPress in everything from Afrikaans (South Africa) to 香港中文版 (Simplified Chinese). You can install WordPress in your language, no matter what that language might be. Since WordPress is quite predictive and helpful with international users, based on your location, you’ll see a note encouraging you to download WordPress in your language. 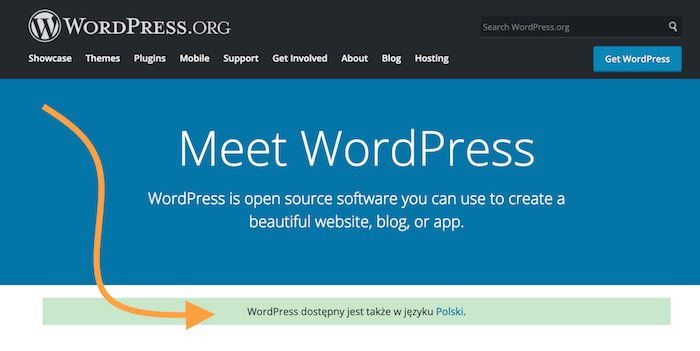 When you click on the language — in this example, “Polski” — you’ll get redirected to a new, localized WordPress website. Once there, download the WordPress package and save the ZIP file to your desktop and extract its contents. Next, follow the same instructions we discussed earlier in this guide. Click here to jump to Upload WordPress Files to Your Server. If you’ve already installed WordPress in one language, but you’d like to use a different language, don’t fret. WordPress makes switching your language a breeze. In your Dashboard, go to Settings > General > Site Language. Then simply choose the language you’d like to use. And that’s it! You’re done. SiteGround (affiliate link) offers a cool wizard tool to get your WordPress installed in minutes. There’s no need to deal with any coding, settings, or uploading things a server. 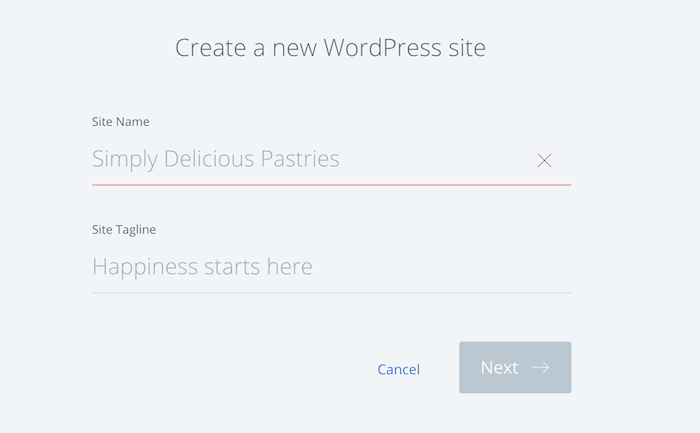 Click on the option labeled “Start a new website” and select WordPress as your platform. 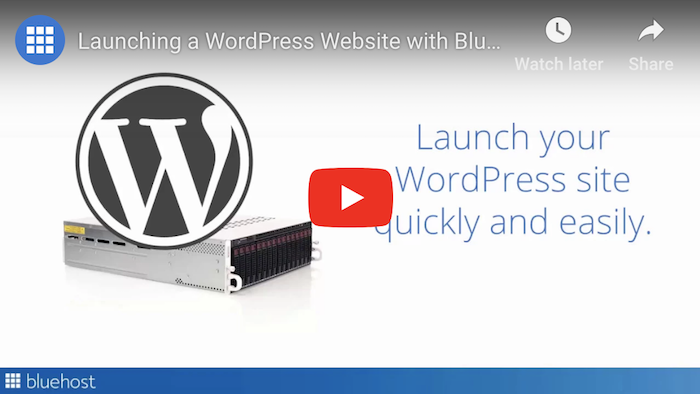 When you sign up for a Bluehost WordPress Hosting plan, the latest version of WordPress is installed automatically for you. All you have to do is configure it. 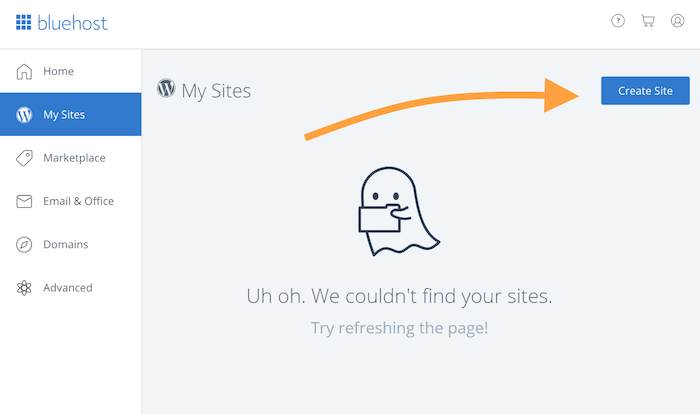 If you’d like to set up additional WordPress sites, it’s easy to do so via the Bluehost dashboard. Go to My Sites, and then click on Create a Site. Enter your site details and proceed through the individual screens. Finally, set your admin user login and password. 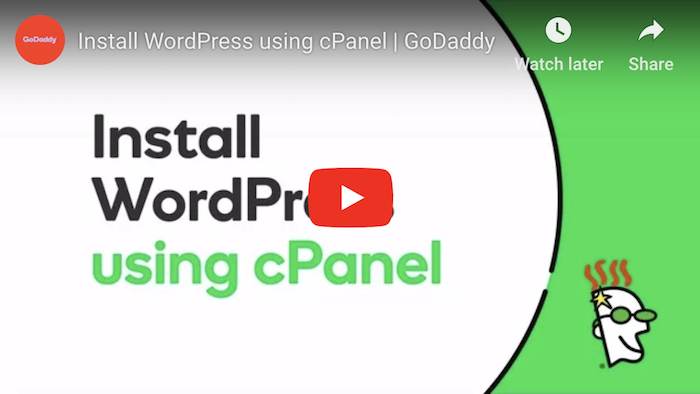 GoDaddy uses cPanel for installing WordPress on their hosting plans. And if you need to add another WordPress site, that’s easy too. Log into your GoDaddy user panel, go to Managed WordPress > Manage All. Click Add Site. From this point on, GoDaddy will take you by the hand and do most of the work for you. All you’ll need to do is enter a name for your site and your desired login credentials for the admin user. You can click No thanks or Continue. WP Engine (affiliate link) is one of the original “managed” WordPress hosting platforms. They handle all the technical heavy lifting for you, so you can focus on what’s important for your website’s success. 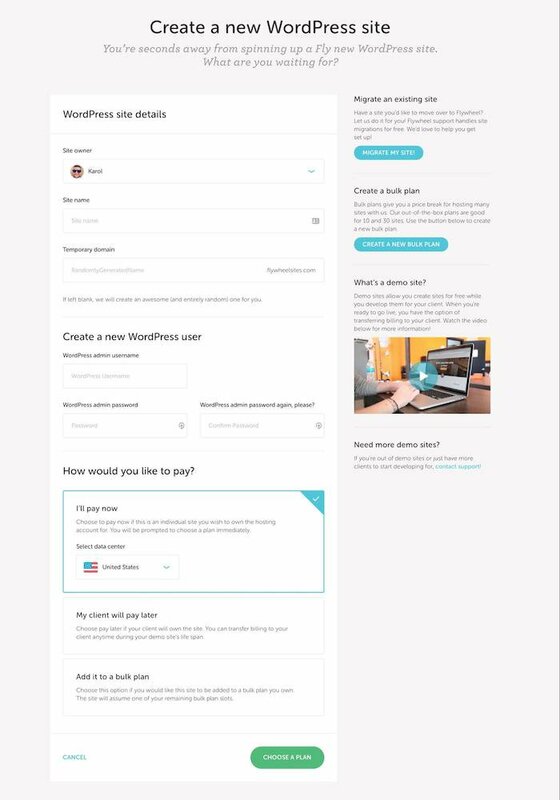 What this means in practice is WP Engine will install WordPress for you when you create an account. You don’t have to lift a finger. 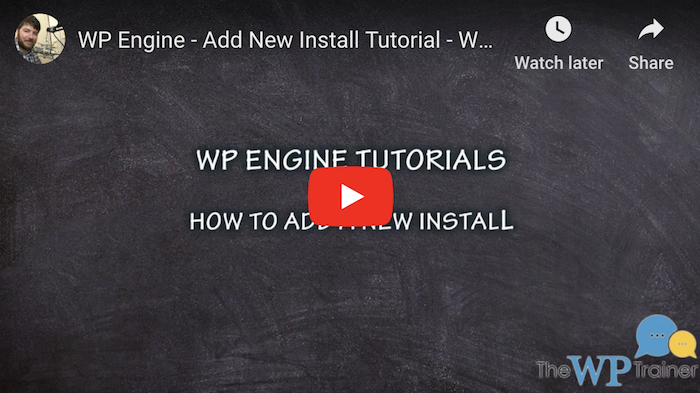 If you prefer written instructions, here’s WP Engine’s official guide for adding or deleting WordPress installs. Like WP Engine, Flywheel is a managed WordPress hosting platform. They take care of the technical aspects — including installing WordPress — for you. All you have to do is provide a few pieces of info. Next, provide all the necessary details such as site name, admin user login, password, and your preferred payment method. Once you’ve completed the form, your site will become visible in your user profile. Here’s Flywheel’s official guide for adding new sites if you need more information. 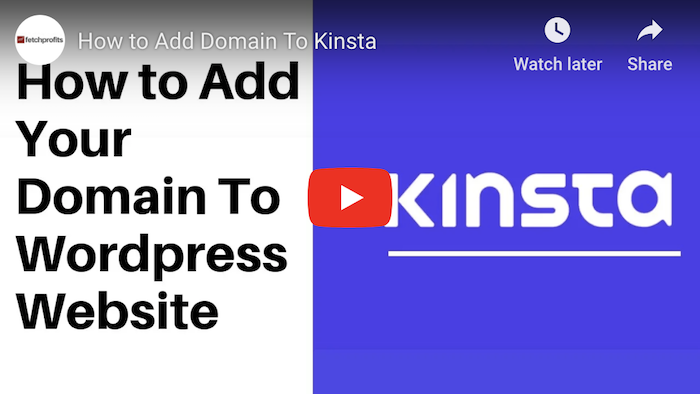 Kinsta is a newcomer to the managed WordPress hosting market. 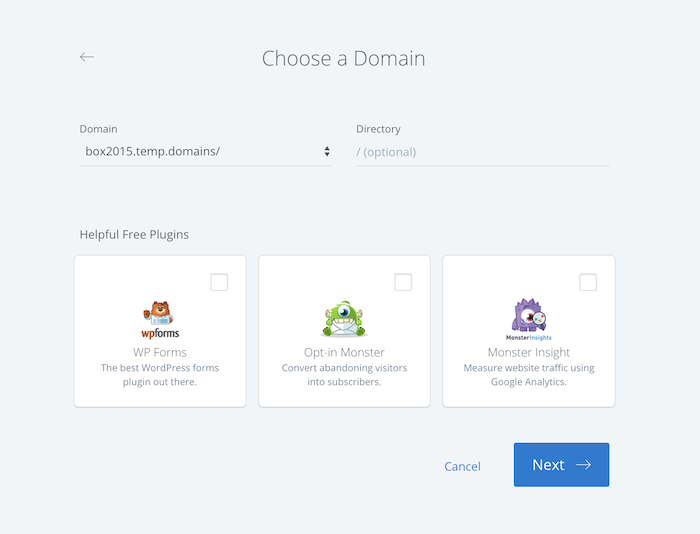 Like WP Engine and Flywheel, Kinsta installs WordPress for you when you create your account. If you prefer written instructions, here’s Kinsta’s official guide for adding WordPress sites. Can’t play the video? No worries. 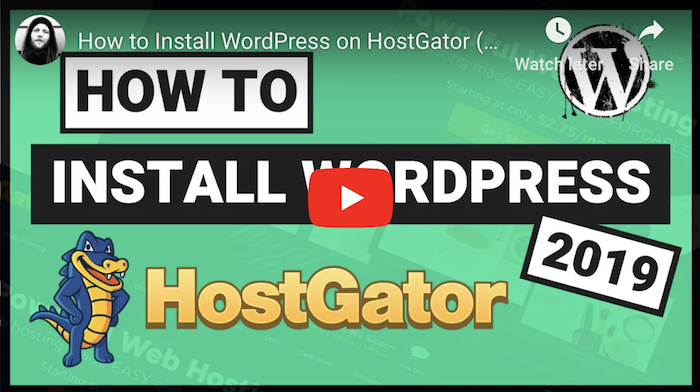 HostGator also offers an extensive how-to article for installing WordPress on their platform. For each of their WordPress hosting plans, DreamHost provides WordPress pre-installed. All the work is done for you. 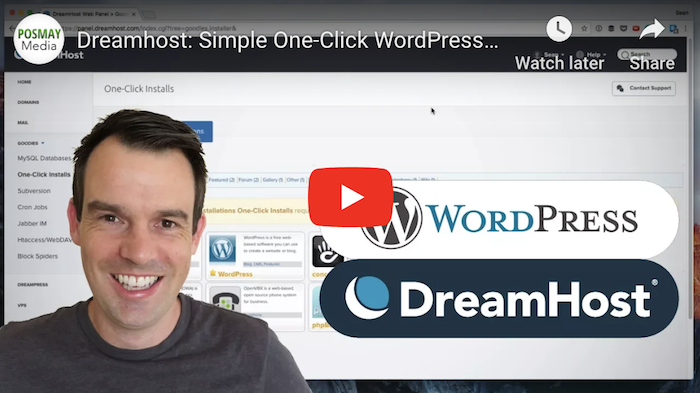 Here is Dreamhost’s how-to article for using their handy 1-Click WordPress Install. A2Hosting offers both shared and managed WordPress hosting. 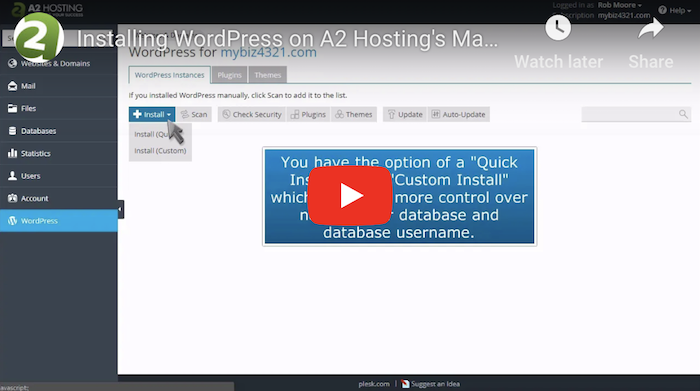 If you opt for one of their managed hosting plans, WordPress will come pre-installed with your A2Hosting account. Like its managed-hosting competitors, InMotion Hosting provides pre-installed WordPress on your hosting account from the get-go. This means that you don’t need to install WordPress on your own. 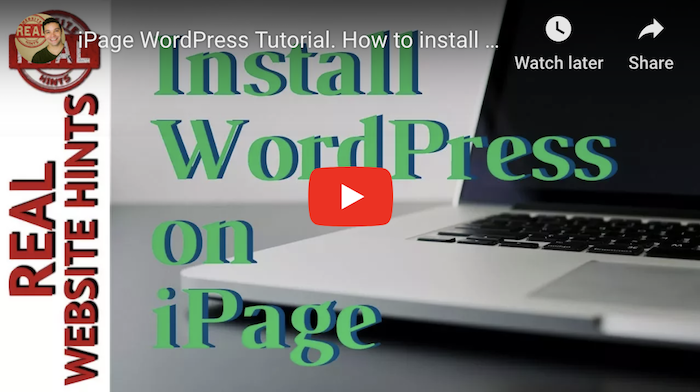 If you need to install some additional WordPress sites on iPage, click here to read their guide. 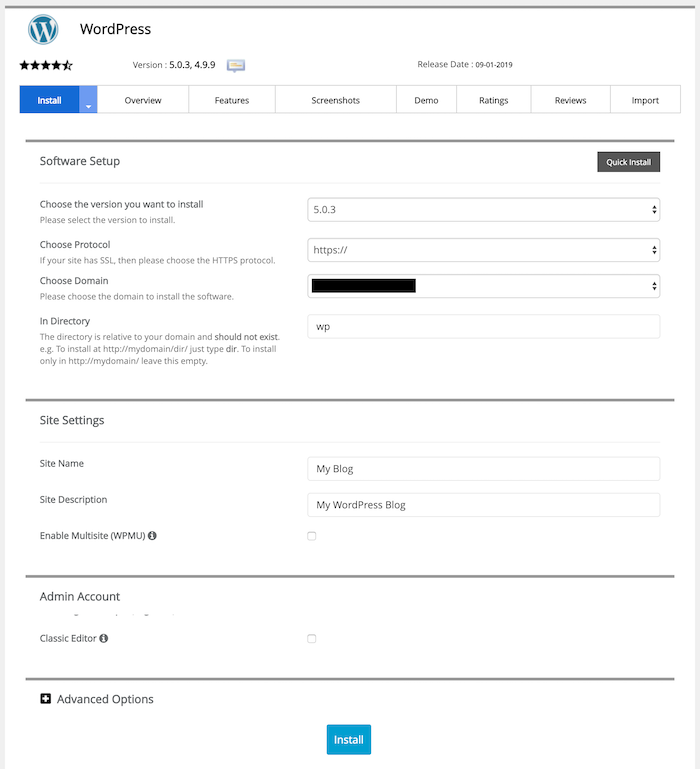 Hostinger offers a quick-and-easy auto installer for WordPress. If you prefer written directions, here’s Hostinger’s tutorial for installing WordPress (using various methods). Do I Need to Install WordPress? 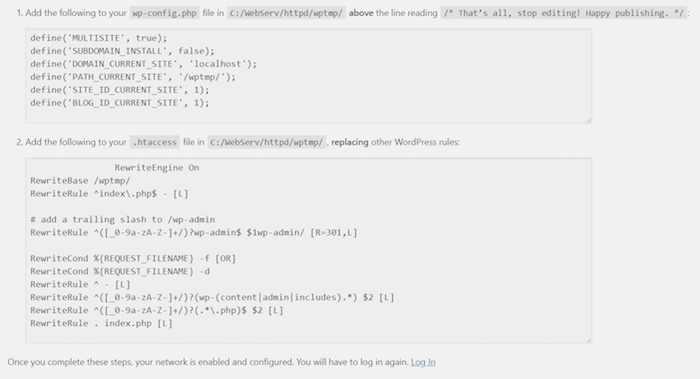 If you use a “managed” web host like WP Engine, installing WordPress is taken care of for you. You don’t have to do anything (beyond filling in a few pieces of information). However, if you’re using a “shared” hosting plan, you’ll need to install WordPress. The good news is that most web hosts have made the process easy. A few clicks and you’re finished. Editor’s Note: This is all assuming, of course, you want a WordPress site. WordPress is awesome, but it’s not the only game in town — there are many blogging platforms out there. 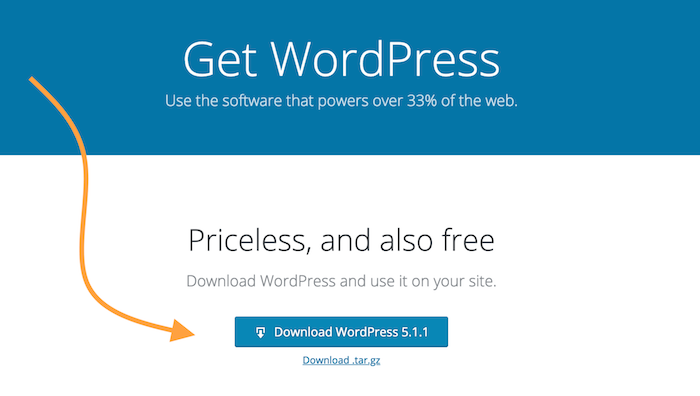 No, the WordPress software is 100% free. Anyone can go to WordPress.org and download it for free at any time. The typical costs for running a WordPress website come from other factors, such as purchasing a domain name and choosing a hosting provider. If you’re using WordPress.com, the answer is yes. However, if you’re using the self-hosted version of the software available for free at WordPress.org, the answer is no. You’ll need a hosting provider. Which Hosting is Best for WordPress? WordPress.org officially recommends Bluehost, DreamHost, and SiteGround. At Smart Blogger, we recommend SiteGround (affiliate link) and WP Engine (affiliate link). Since SiteGround is on both lists, it’s safe to say it’s a solid option. How to Install WordPress Themes? Your WordPress installation will come with several free themes (designs), but there are thousands of additional themes — both free and premium — you can add. 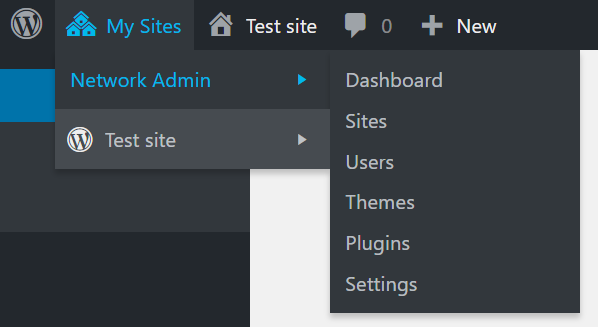 Here’s a quick guide for how to install WordPress themes from inside your WordPress dashboard. Though you have to be careful not to go overboard with them, WordPress plugins are one of the software’s best features — they allow you to add all sorts of functionality to your WordPress site that’s not available out of the box. 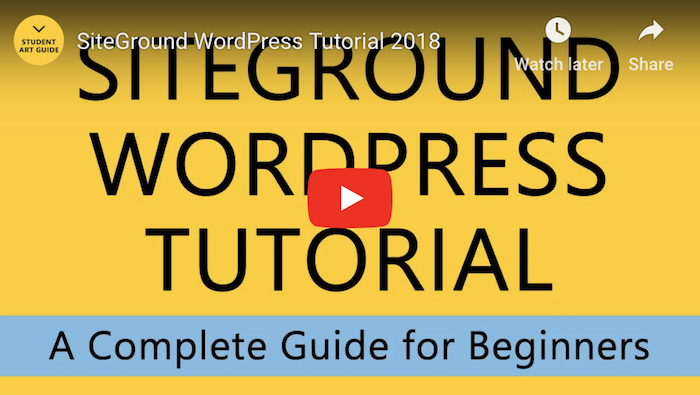 SiteGround has published a helpful tutorial for how to install WordPress plugins if you would like step-by-step instructions. How to Install Facebook Pixel on WordPress? If you’re interested in running Facebook Ads (either now or in the future), you need to install a Facebook Pixel on your WordPress site. What’s a Facebook Pixel? It’s a piece of tracking code you add to your website that collects data whenever someone visits your site or takes a specific action. 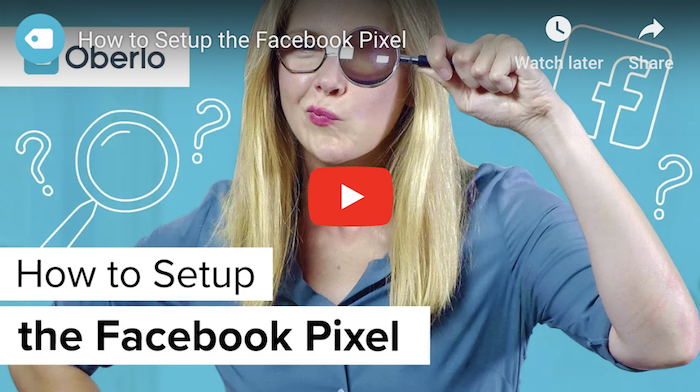 If you prefer written instructions, here is Facebook’s help article on Facebook Pixel, which includes steps for creating and installing them. 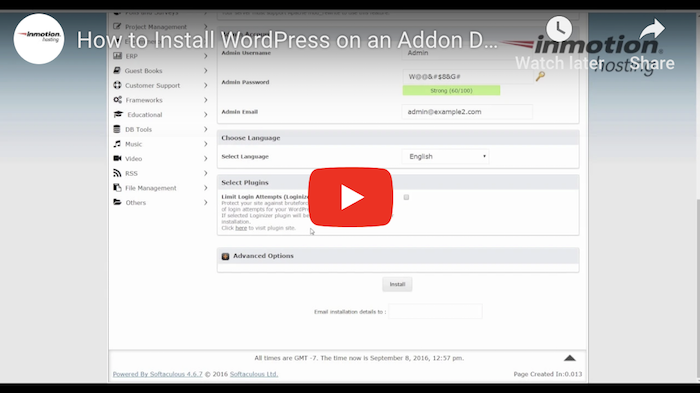 Installing WordPress can be overwhelming — especially if you’ve never done it before. Hopefully, this in-depth guide has been able to point you in the right direction. Use it, bookmark it, and feel free to share it with a friend. And if there’s an installation method we missed, tweet us or let us know about it in the comments. We’ll happily add it. About the Author: Karol K. (@carlosinho) is a WordPress figure-outer, blogger, and published author of WordPress Complete. His work has been featured all over the web on sites like: Ahrefs.com, Smashing Magazine, Adobe.com, CodeinWP.com, and others.